Gold’s Gym has added highest number of franchisees in 2015 and is looking at adding more number of Gyms in 2016 with the same pace. Not just Gold’s Gym, many other international & domestic fitness brands are aggressively expanding in B&C class cities. No doubt the organised fitness market is concentrated in top eight cities of India-Delhi NCR, Mumbai, Bengaluru, Chennai, Kolkata, Pune, Hyderabad and Ahmedabad- with more than 60 per cent of outlets of top dozen chains located in these cities. But, as expansion strategy and focus area for 2016, the fitness brands are aggressively eying tier-II and III cities for growth. “In 2016, we are seeing a great potential in tier-II and III towns as the fitness awareness is catching up and new generation of entrepreneurs is looking at exploring new ventures in health and wellness industry. 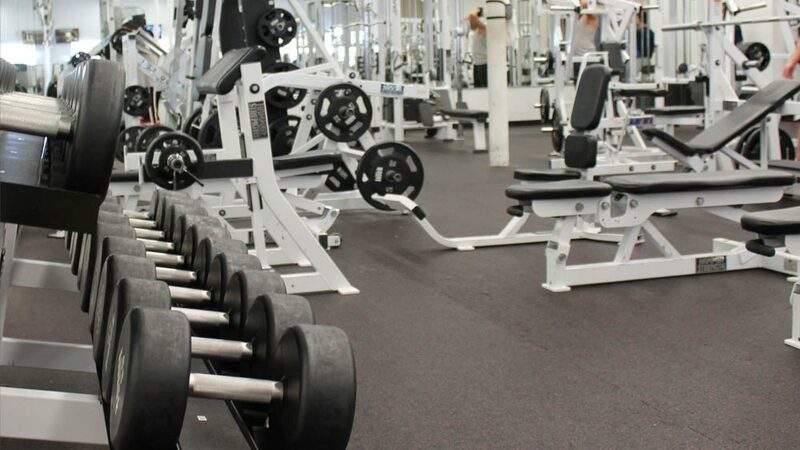 Even our existing franchisees partners are also looking at expanding in small towns,” Nikhil Kakkar, Vice President, Franchising & Operations, Gold’s Gym India, shares with Franchise India. Consumers in tier-II, III cities have seen huge transformation in their lifestyle in recent time and this has led to the need and growth of sectors like health and fitness. Factors, including rising awareness of healthy lifestyle among the people, growing disposable income, rising lifestyle diseases and least affected country by slowdown in economy, have immensely contributed to the emergence of the fitness sector even in smaller towns. The total retail market for fitness category, which is growing at 16-18 per cent, is worth about Rs 4,579 crore (US$ 0.76 bn) and is expected to cross Rs 7,000 crore (US$ 1.18 bn) by 2017. Modern retail is estimated at 28 per cent of this total market and is likely to grow by 22-27 per cent. Fitness brands are targeting smaller cities in a big way and preferring franchise mode to create many entrepreneurial opportunities. For the year 2016, the brands are busy chalking out expansion strategies in these towns. Gold’s Gym is soon going to see 100 operational gyms and India will be the first country to have 100 operational Gold’s Gym outside the USA. “Golds Gym is expanding in a big way. We have added highest number of franchisees this year and are looking at adding more number of Gyms in 2016 with the same pace. We had introduced New format Golds Gym Express last year, looking at the potential and requirements of tier-II, III towns. We are glad to share that this format has contributed significantly in brand’s growth. Infact, we have added 18 new cities in past 18 month with Gold’s Gym Express format. We are currently present in 60+ cities and goal is to have a footprint in 100 cities by march 2018,” adds Kakkar. Brands like Snap Fitness also have set an ambitious target of 300 gyms in India over the next three years through the franchise route. The brand runs more than 62 fitness centres in the country.